I sent the boys upstairs to change for bed last night and soon Ruslan returned. As he came down the stairs I could hear him yelling, “where are my underwear?” As he rounded the corner to the kitchen started to tell him that his underwear were is the same place as always, and then I saw what he was wearing…or rather what he wasn’t wearing. Ruslan had been in the process of changing into his pjs when he stopped to come downstairs and was only wearing his pj shirt. I quickly learned that this had nothing to do with underwear when Wyatt came running into the kitchen talking a mile a minute trying to explain what he and Ruslan had been talking about upstairs. This conversation was so important that he was partially dressed as well and wearing only a shirt. Wyatt explained that they had a plan for their bedroom. And then Ruslan joined in and they excitedly told me that they wanted to push their beds together and sleep together in one big bed. “We promise that we will go right to sleep and we will be so good!” This is where I reminded them that they currently fall asleep in separate rooms because they never go to sleep together. As they were jumping up and down in the kitchen, while wearing no pants, they implored me to rearrange their room and continued to promise me that they would be so good. I sent them back upstairs to finish changing their clothes and followed behind to tuck them in. Wyatt was dressed and trying to move his bed, heavy bed + carpet meant he was having no success. I explained that we were not moving any furniture at bedtime while he continued with the promises. He finally seemed to realize that it wasn’t going happen and told me that I am mean. 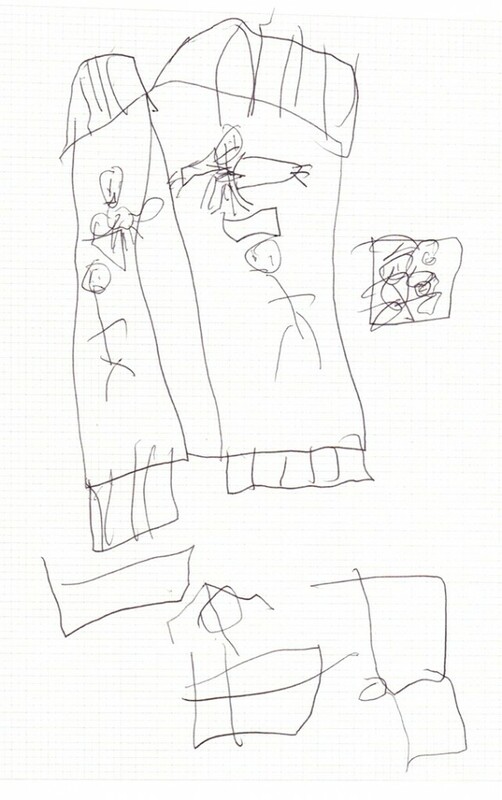 He continued to protest as I tucked him in and then he suddenly changed tactics, maybe I didn’t understand the plan and he told me that he could draw a picture for me. Anything to change his focus, so I handed him a notebook from my bedside table and told him to draw a picture and we would talk about it another time. 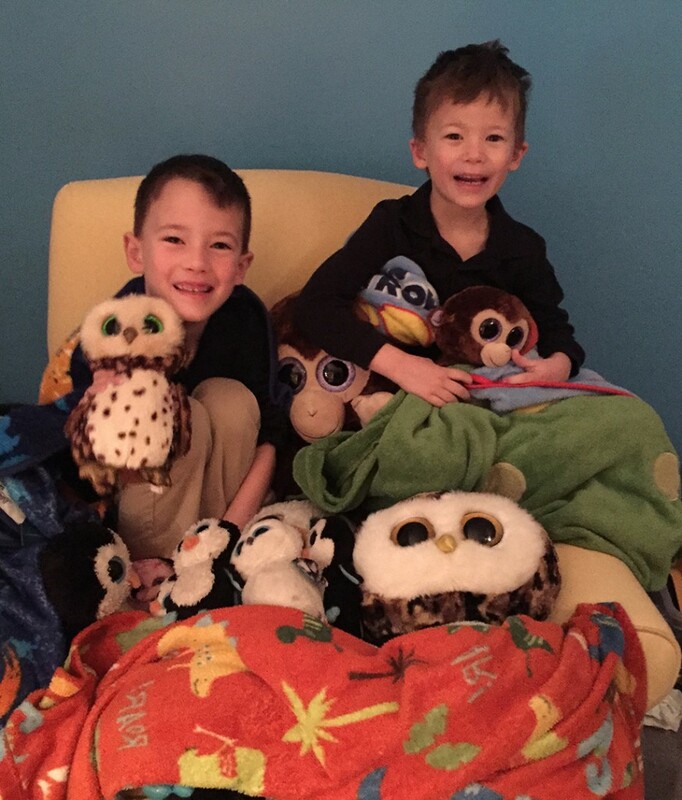 The picture includes their beds with them lying down with stuffed animals, the bin of stuffed animals next to Wyatt’s bed, the rocking chair, bookshelf with lamp and the door to their room. I’m not even sure if they believe themselves when they promise that they will go right to sleep, probably not. That was the funniest story! The great negotiator Glad it made more sense once it was drawn out (lol) – I can totally envision sleep.